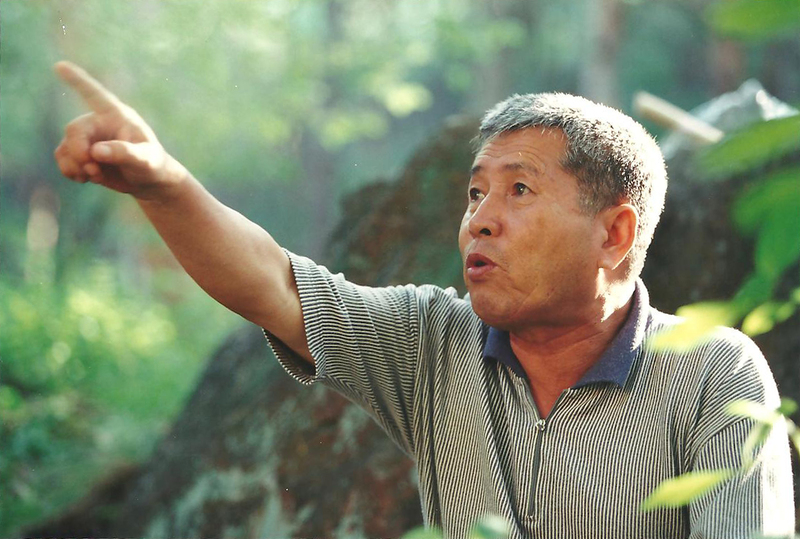 A legendary figure within the Korean film industry and still very active today, IM Kwon-taek made his debut as a studio director in 1962 with <Farewell Duman River>. 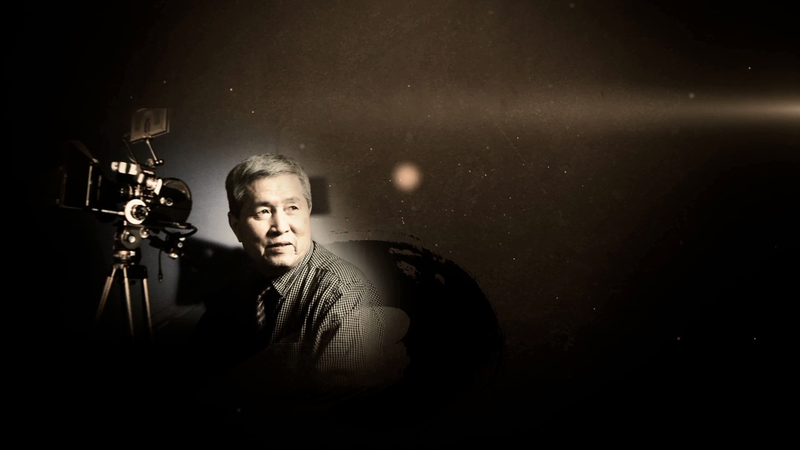 A prolific contract filmmaker in Korea cinema’s 60s heyday, IM made countless films that ran the gamut of genres but it would not be until 1976’s <Wang Sib Ri, My Hometown>, by his own admission, that he began to approach film as a more artistic medium. 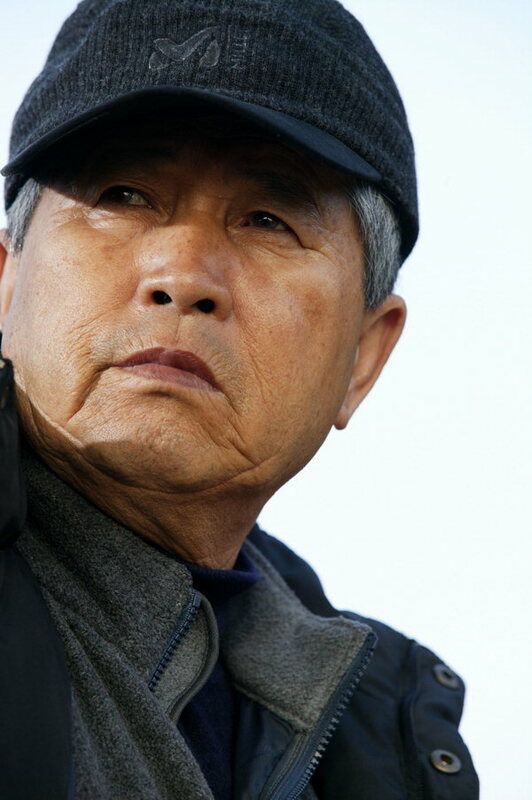 From then on he gained acclaim making a series of dramas focused on various Korean cultural aspects, from shamanism (<The Divine Bow>, 1979) and Buddhism (<Mandala>, 1981) to womanhood (<The Surrogate Womb>, 1987) and politics (<The Tae Baek Mountains>, 1994), among many others. 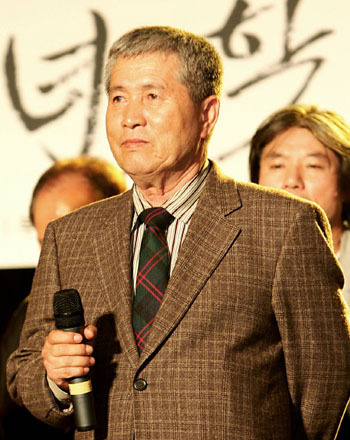 He was also the director that led the international charge for Korean cinema in the 1980s and 90s, as his films were frequently invited to international events, such as the Berlin and Venice International Film Festivals. Stepping back into a more commercial mound in the early 90s, IM made his <The General’s Son> (1990-92) period gangster trilogy, the first two of which were the top-grossing films of 1990 and 1991. 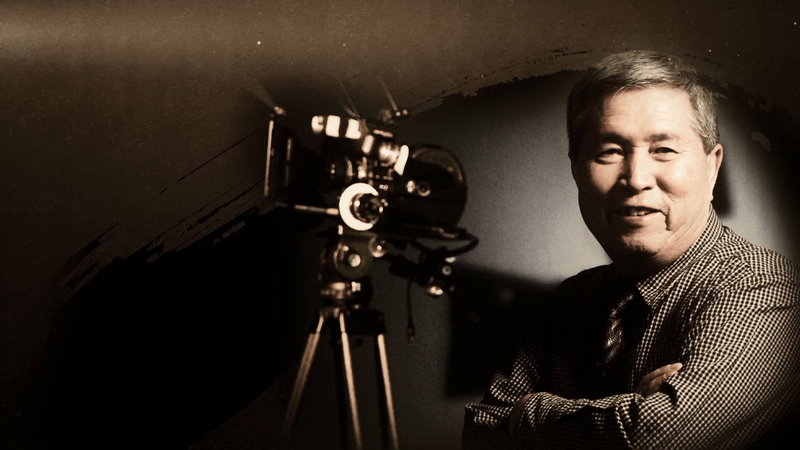 In 1993, IM made what is arguably the film he is most famous for, the pansori road drama <Seopyeonje>, which was also the first Korean film to cross a million admissions in Seoul alone. 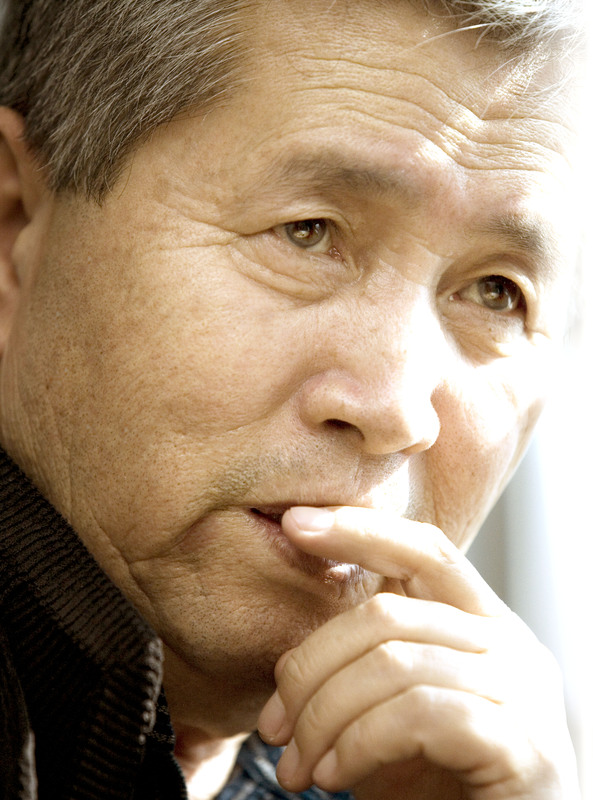 His 2000 pansori adaptation <Chunhyang> screened in competition at the Cannes Film Festival and his next work, <Chihwaseon>, earned the Best Director award in the same competition in 2002. In 2005, he was conferred an honorary Golden Bear from the Berlin International Film Festival. Following a few films that were less well-received, IM returned with his 102nd film <Revivre> in 2014, which debuted at Venice and was broadly screened at international events. 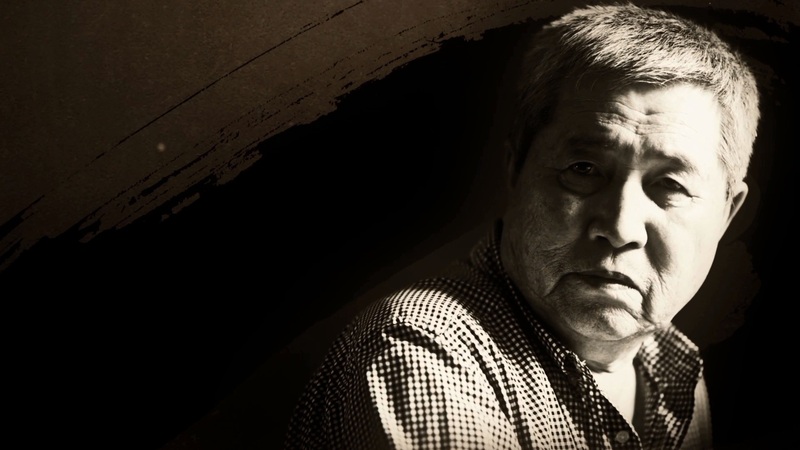 He received the Lifetime Achievement Award from the Asian Film Awards in 2015. And received the Lifetime Achievement Award from 2016 International Film Festival of India. <Low Life> BOGOCINE - Bogota Film Festival (2007) - .